I don't pretend to be a literacy expert, but I was a 3rd grade teacher in my previous life. One of the very best reading strategies we used with our students was an acronym called CROP-QV. I have found that this approach to reading works very well with my small children, particularly my 4-year-old, and it is even helpful with my 2-year-old. CROP-QV is an acronym for 6 different reading strategies that help students stay engaged with text while reading and support their comprehension. Each letter in CROP-QV stands for a particular reading strategy. For example, the C is for Connections. When our students read, we encourage them to make connections to the text. Is there a scene in this book that reminds you of something that happened in your own life? Does this book remind you of another book you've read? While I suppose even my distracted, monotone 500th reading of Tikki Tikki Tembo is beneficial, rather than reading TO my children, I have been making more of an effort to read WITH my children. 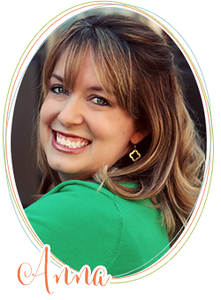 When you model engaged reading, you are teaching your child to think critically about the story. You are showing them that their thoughts and opinions matter. It's even kinda fun for the mom. Critical thinking is an imperative skill they will use all through their school career. With any luck, they may even use these skills after they graduate. For example, if one day your child reads an article online titled "Taco Bell Warns Employees Against Directly Exposing Skin to Food," they will hopefully have the critical thinking skills to decipher that however probable the topic, this article is actually satire. No one wants their child to grow up to be one of those people who think The Onion is an actual news publication. 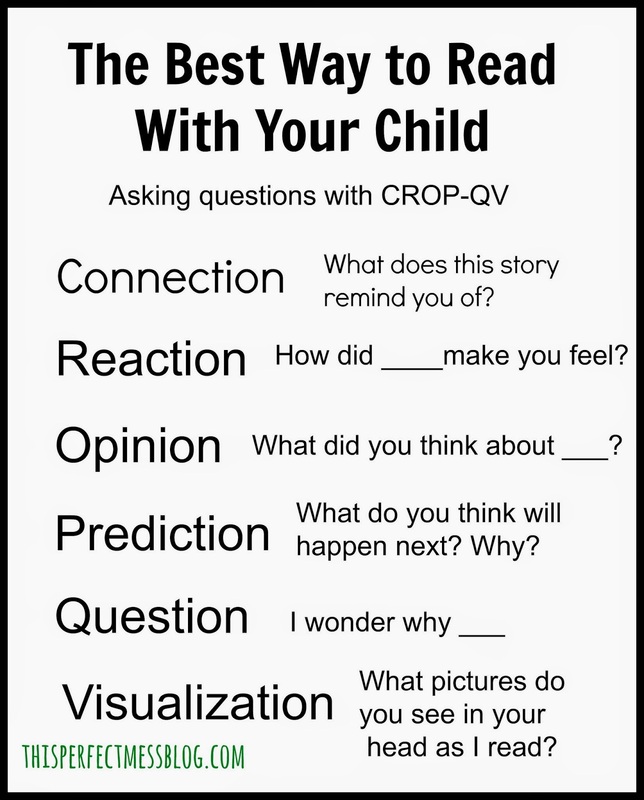 So the next time your child crawls into your lap with a book (and it is not bedtime), here are some examples of how to use the CROP-QV strategies. These stragies work best with chapter books and longer picture books, but they can definitely be adapted to books for preschoolers. One of our favorite books is The Very Busy Spider by Eric Carle. Even before we begin to read, we can engage with the story by looking at the cover. As you read, pause to help your child think about what is happening in the story. And, of course, kids love discussing the book when it is finished. Haha! I totally do the zombie read too. I always think that maybe I should be asking them questions about the book or something, but I can never really think of any beyond "what color is the boy's shirt??" Thanks for sharing! I think this will be helpful! "the strategy RTDBAFAPAGO or Read The Book As Fast As Possible And GET OUT"...Bahahaha! YES!!! 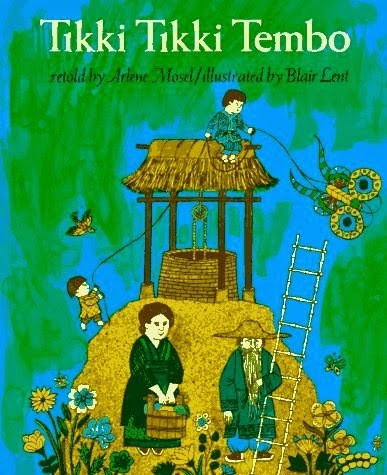 You wouldn't even know about Tikki Tikki Tembo if your dad and I had not read it to you 5000 times in the 1980's. It's your turn now. And don't skip any syllables or pages either; they will notice.